Budget allocation has become very important in this new 21st century world. Budget allocation is new considered as a very important part of all types of business and non-profit financial plans. Budgets are typically set annually and it involves allocating the income and resources to different departments. We, at E Virtual Services review budgets annually for 12-24 month period. These budgets are set on the basis of previous year's expenditure plus the changes in spending such as recruitment of new staff salaries. The department head is responsible for allocating the funds to the stuff. A budget includes cost of buying resources as well as miscellaneous expenses for any unforeseen needs. 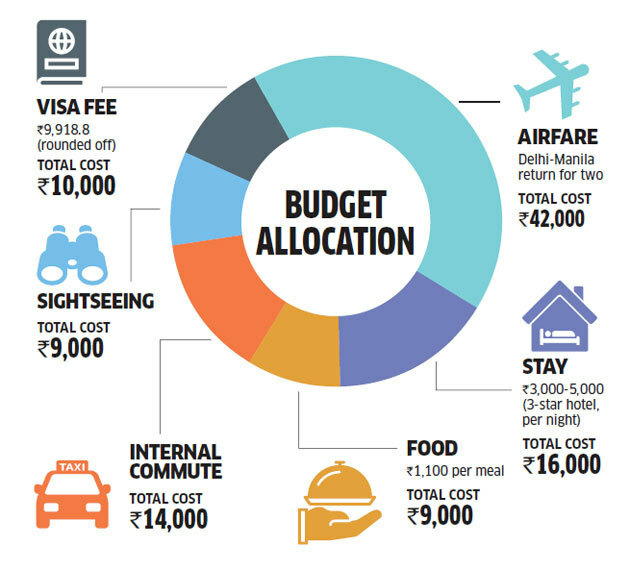 Why E Virtual Services for Budget allocation?? Middle class education in subjects like math and science. So, don't wait!! Call us right now!